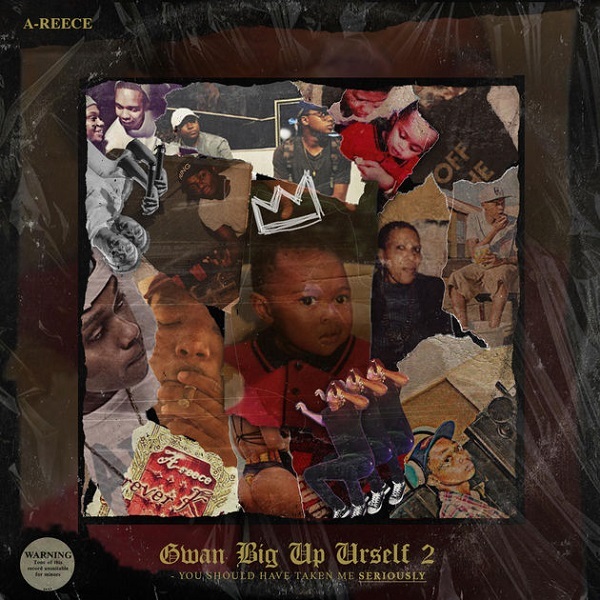 The Wercking Crew lyricist and leader, A-Reece commemorates his 21st birthday with a new 3-tracks EP called ‘Gwan BIG UP Urself 2 (You Should’ve Taken Me Seriously)‘. Furthermore, without wasting time this track is from this project titled – “Rich“, where he said that his richness is life. Happy Birthday Lehlogonolo Ronald Mataboge !